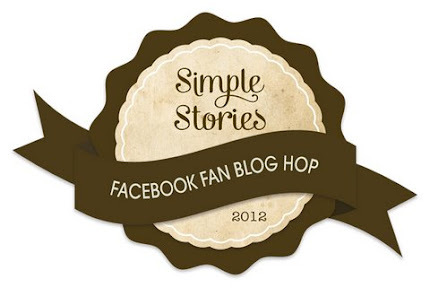 I have been fortunate enough to have a participating role as a guest designer with Simple Stories in their first Facebook blog hop of the year! Yea for me! This is a wonderful site with such great ideas and inspiration with many talented designers. 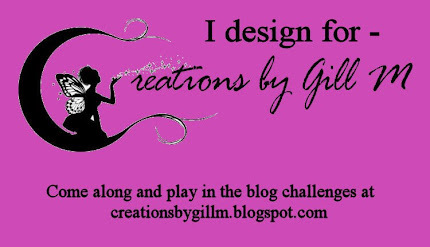 I find myself very blessed to have the opportunity to be in this blog hop with them. 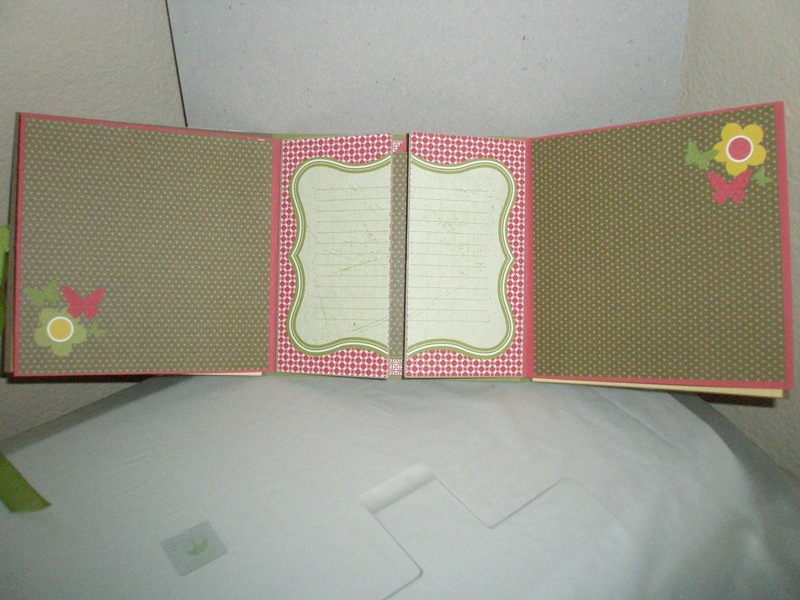 My project is a multi fold out mini album which contains many areas for journaling, photos and keepsakes. When opened the front covers display the large area for pictures and journaling. When the middle area is opened, more is available to display those special photo moments. 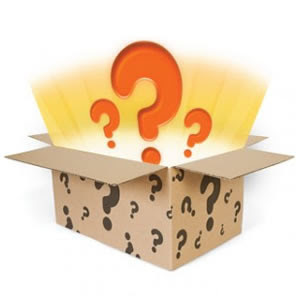 Thank you for stopping by, don't forget to become a follower of my blog, leave a comment for an opportunity to win a special package from Simple Stories for the both of us! This is just wonderful, would love a tutorial on this project. The papers look great! What a fabulous project! I'm with Pamala, I'd love a tutorial on that. It looks really cool. What a wonderful looking album. An awesome project! I agree with the others... a tutorial would be great! Thanks so much for sharing! I adore this album! We love making mini albums at our house. Thanks for the inspiration! great project naomi! i am so terrified of mini albums, you made it look so easy though. thanks for the inspiration! What a cool idea-love it! This is awesome, what a great gift that would make! Very cool little mini. I love it. Beautifully simple. I love that! Beautiful album, great idea for a teacher gift! I can't wait to come back to your blog and hopefully see this amazing album with pictures added. You did an awesome job. I ditto that I would love a tutorial! Love this! Such a great gift, it looks just amazing! your work is nice crisp and neat- LOVE it!! Love this - so creative. Adorable mini! I just love Simple Stories! 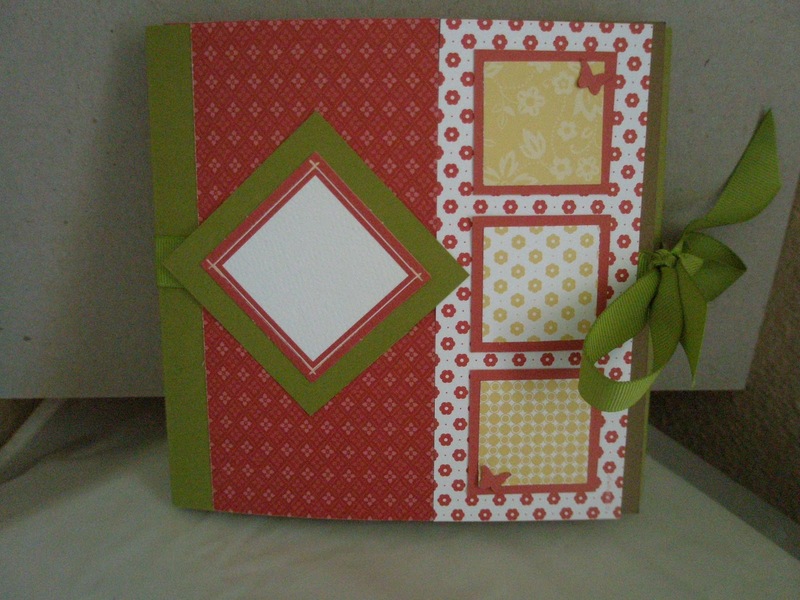 Love the multi-fold album and your use of all the papers. This is so cute. I love the attention to detail. Cute mini! Love the butterflies. Oh that is a great project. Would love to learn how you did this. There are so many special little touches on this! I love this book. Its so fun! I love these kinds of cards/mini books. So small, cute, and fun to explore! Very cool - would love a tutorial - don't think I could figure out how to make it on my own! I love your projects! There is so much room! What a fun mini, love all of the pages and and how it unfolds! I love your project and I really like Simple Stories product lines. They make scrapbooking my 4 grandsons really quick and easy. Great project, such a clever design! Wow! I have seen so many cool ideas tonight! I think this album is FUN and UNIQUE and I'd like to try one like it. I also love Simple Stories and would love to win some! Sending the LOVE! What a fabulous mini album...and my favorite color combo.Keep up the great inspirations. Very cute!! Thanks for sharing! WOW! This is fabulous. I love the hidden places in the album. Would love to see a tutorial too! OMG ... I LOVE this! It's the kind of thing I look at but am afraid to tackle. Maybe sometime this year I'll get real brave and try one. I loved the heart tags, and butterfly pages, beautiful! Making mini albums is my most favorite thing to do. Yours is lovely! Awesome job with your mini!! This mini-album looks wonderful! Love the multifold setup of it, and of course all the Simple Stories look wonderful in it too! I love mini albums-you're included! I think this is just fantastic and would definitely appreciate a tutorial on how you put that together. Thanks for sharing your creativity. great job! love it! pretty colors too! Naomi, fantastic job. I love this album and all of it's beautifully adorned pages. What a wonderful gift idea. Enjoyed visiting your blog and your project with Simple Stories line. Amazing album! Looks like it's got lots of room for lots of wonderful photos and words! TFS! and good luck to us! rgauss at sbcglobal dot net. Love this concept. Lots of room for pics. What a great mini album. Would love a tutorial on how to make this mini. Very creative would love to know how to make one of these. This is a really unique album, cool little elements incorporated into ot! Gorgeous. I also would love a tutorial on the project! You've added such wonderful embellishments. Beautiful album.